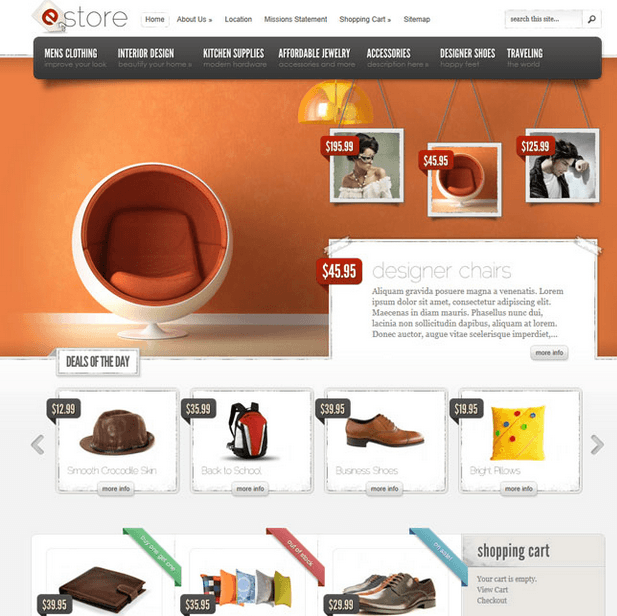 Lena is a stylish WordPress theme for ECommerce websites. It is compatible and uses the popular WooCommerce plugin to build an online shopping site with it. It is a well documented theme that will guide you in building site with it, also it is responsive hence it can easily adapt devices ranging from desktops, laptops, tablets to mobile phones. On activating this theme you get a huge set of theme options panel which has lot many powerful settings to choose and customize site with few clicks. The most important feature of this theme is that it is compatible with a powerful page builder plugin called Visual Composer using which you can build any web page with any desired structure. Visual composer comes packed with several 30+ elements like Text Block, Row, Separator, tabs, toggles, etc. This theme adds more 25 custom shortcodes to build site with it. 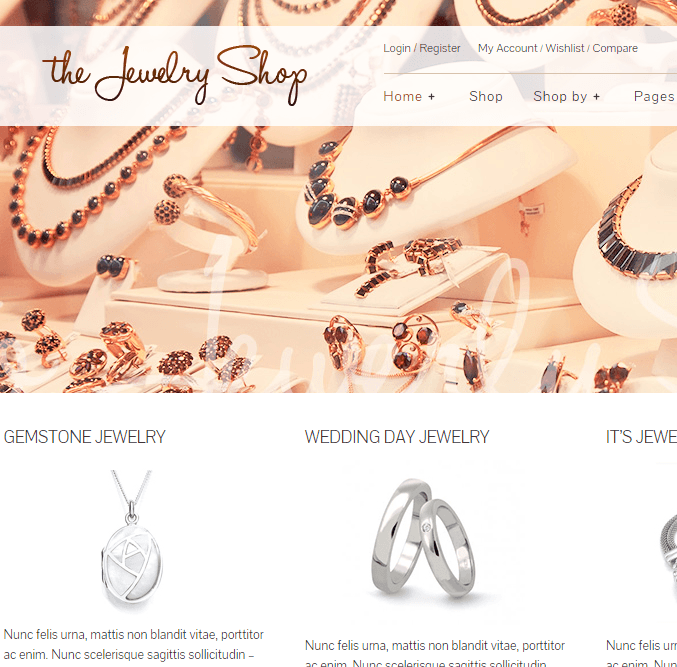 Extensive documentation to guide you in building online shop. 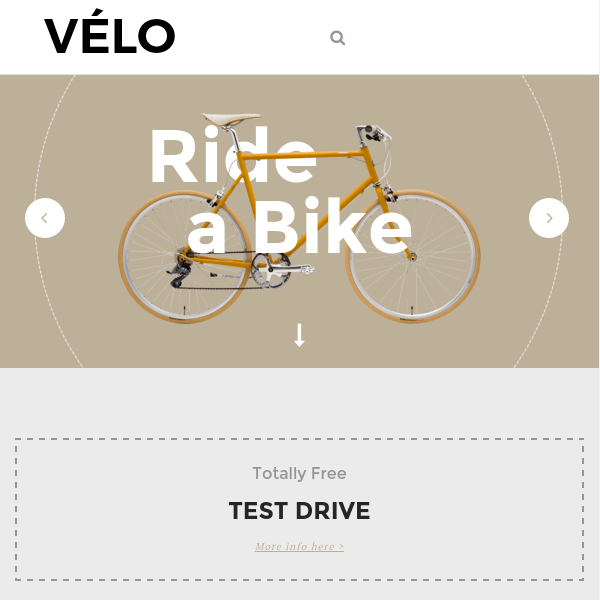 6 different home page demos integrated. In includes Revolution slider, Mega menu and 4 different menu styles, Custom banner, 404 error page, countdown, WPML supports i.e. it is a translation ready theme. 5 Post formats are supported: Standard, video, link, gallery, audio. Blog with left/right sidebar layout is supported. 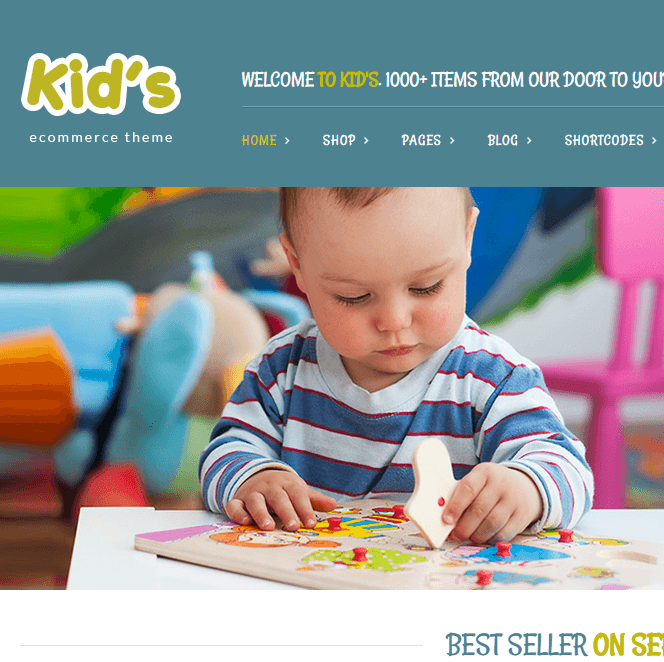 Shop page layouts: Shop with Left Sidebar, Shop with right Sidebar, Shop with Layout Grid, Shop Layout List, Single Product Detail. This theme is beyond my expectations. Loved it. Perfect for next client project. Huge success with this theme. 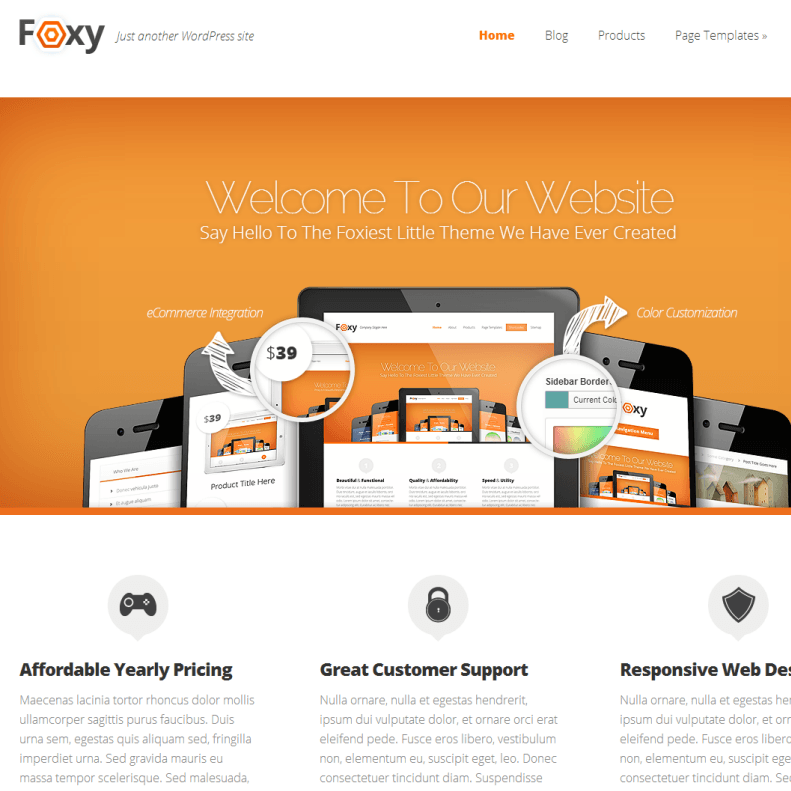 WordPress theme for Ecommerce Websites.